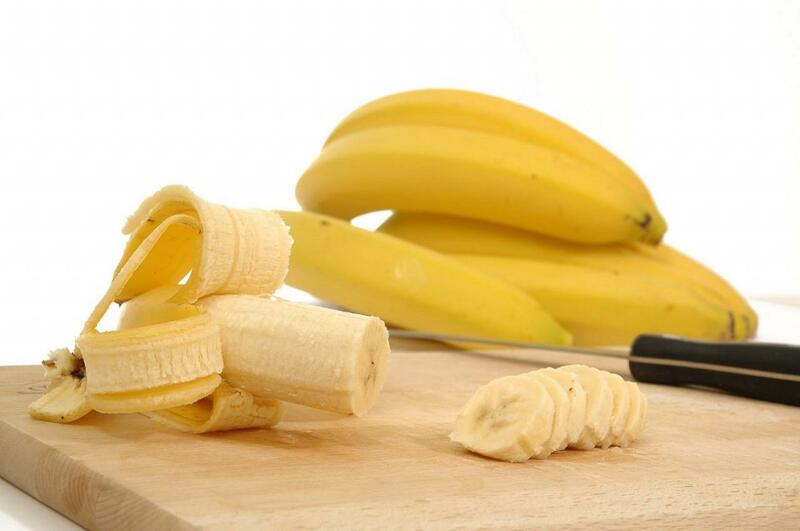 Bananas are a fantastic super-fruit which make you feel fuller for a longer period of time. They contain 3 types of sugar: fructose, saccharose, and glucose, but also have fiber, and this exact combination contributes to satiety. Numerous researches have shown that only two bananas per day are enough to keep you up for a 90-minute training. If you are a banana lover, the following diet will suit you perfectly. The best thing is that you will not feel hunger. You can lose up to 5 kg in one week. But, before you start the diet you have to consult a doctor or a nutritionist. Breakfast – eat only 1 banana. If you are still hungry 15 minutes after this, you can go ahead and eat one more. You should not consume anything more for breakfast, but if you think the banana won’t be enough for you, you can consume 2-3 tbsp. of boiled rice. Make sure to consume only ripe bananas.